This is my favorite book by J. A. Redmerski to date. 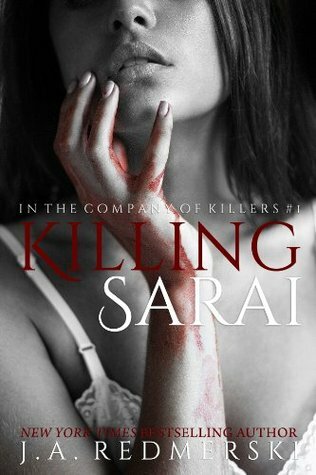 Reading Killing Sarai was like reading a good action movie. Does that make sense? From the very beginning, my attention was fully focused on this book. I could picture every scene perfectly. I love it when books are so vivid and really come to life. Though there is some romance in the story, it definitely took a backseat for me. The action was the more intriguing part of the story and I constantly wanted more of it. 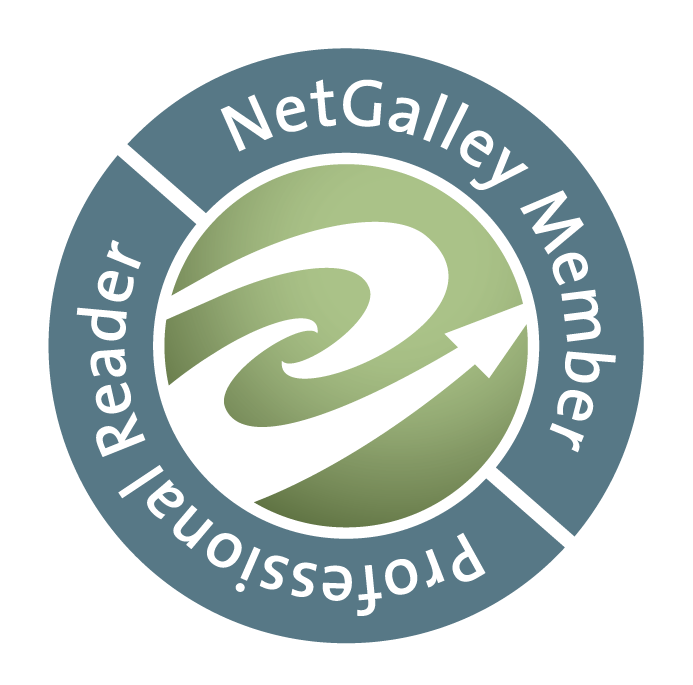 Overall, I was pleasantly surprised by Killing Sarai and I'm looking forward to reading the next book, Reviving Izabel.